ON-LINE REGISTRATION IS NOW CLOSED. 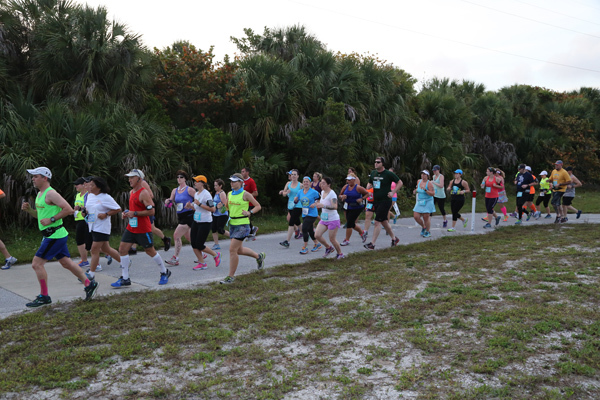 YOU CAN STILL REGISTER ONSITE DURING PACKET PICK-UP FROM 1:00 - 4:00 PM SATURDAY AT FIT2RUN, DOWNTOWN ST. PETE, OR FROM 5:30 - 6:45 AM SUNDAY AT FT. DE SOTO PARK. 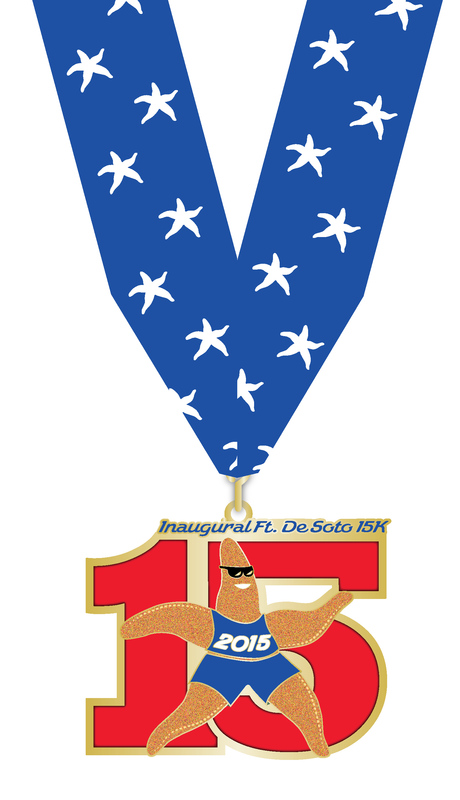 Join us for our 4th Annual Ft. De Soto 15K & 5K Race, scheduled for Sunday, September 30, 2018 at 7:05 a.m., at our nation's favorite beach: Fort De Soto Park, just south of St. Petersburg. 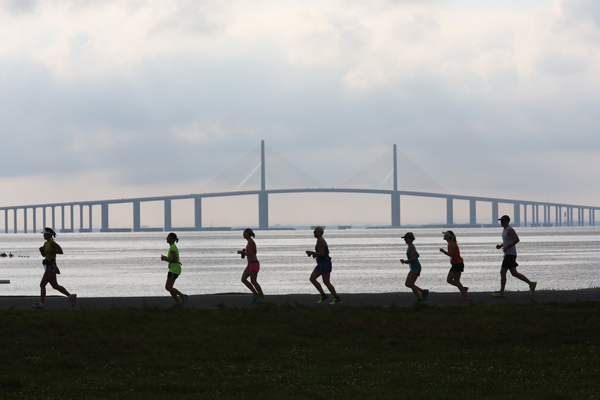 This is the only 15K Race scheduled in Pinellas County for the 2018-19 season. 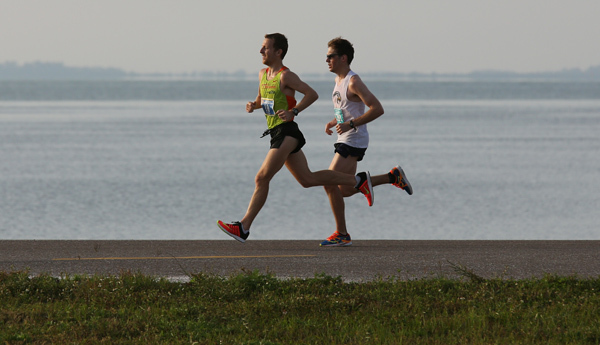 Both courses start at North Beach and are pure out-and-back 9.3 mile and 3.1 mile tours of Ft. De Soto Park. 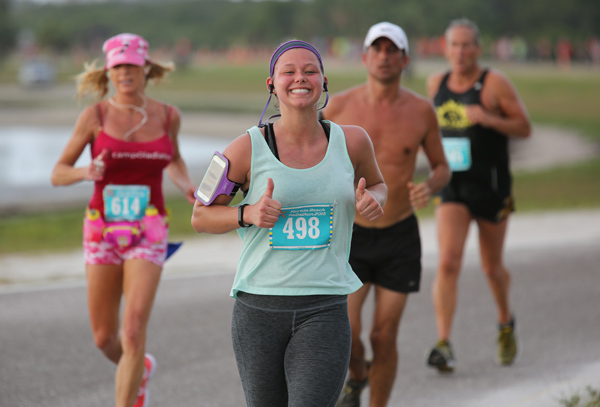 Both courses are located entirely in Ft. De Soto Park and run on paved trails and access roads. You will NOT be running on the sand. These are extremely flat and fast courses with no bridges, overpasses, or discernible inclines. They are accurately measured and will be certified by the USATF. 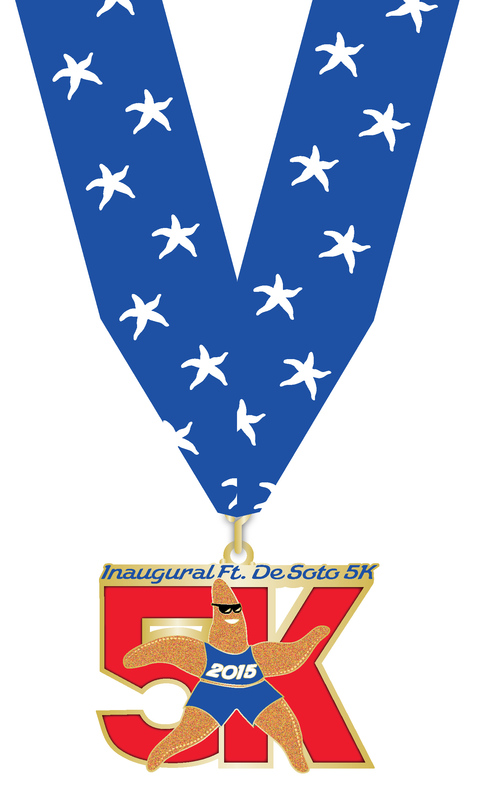 All finishers in both the 15K and the 5K Race earn unique, Starfish gold medals. 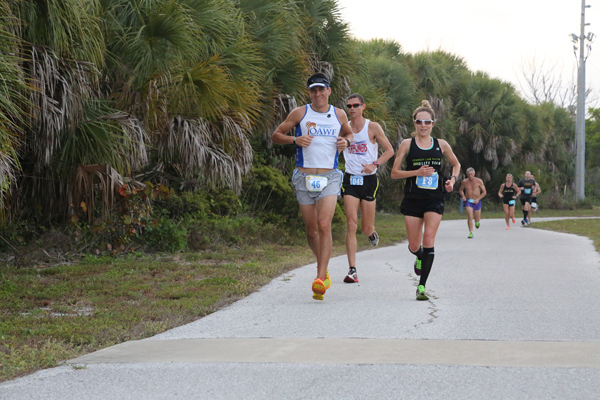 In both the 15K and the 5k Race, awards are up for grabs for M/F Open, Masters (40+) and Grand Masters (50+), three deep; age group awards offered three deep in 5 year increments. 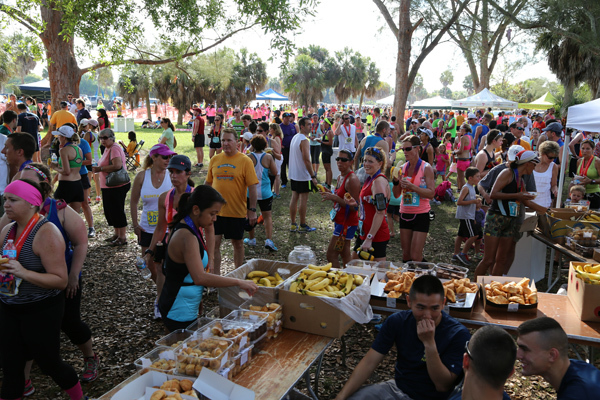 Six aid stations for the 15K and one for the 5K, await you with enthusiastic volunteers, water and Gatorade, and fresh Florida oranges starting at the midpoint of the 15K. Our area's weather in late September: average low is 62, average high is 82. Of course, the mild temperatures will be welcome while relaxing on our nation's #1 Beach after the race. Walkers are welcome to join these races. Course support is based on a 17 minute pace. Due to our staging of this race entirely within a park and primarily on nature trails, we will NOT be offering an early walker's start. All athletes will start at the same time in their respective races. Early entrants who register by June 30 are eligible for complete refunds of entry fees or deferral to another upcoming race - athlete's choice. 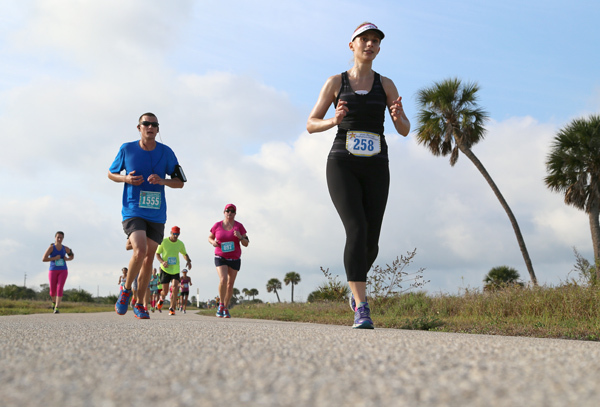 There are no refunds, transfers or credits, unless you register by June 30, AND notify the race director of your withdrawal at least THREE weeks prior to the race. ALL refund checks from ALL races will be issued at the same time - after our Shamrock Halfathon on or about April 1, 2019. 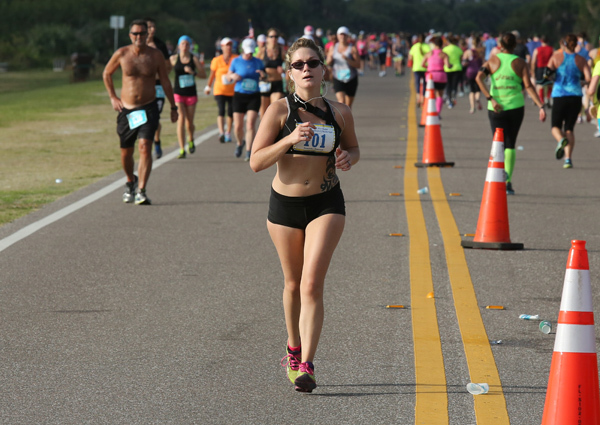 For more race information on all our races, please visit our website at: www.FloridaRoadRaces.com.